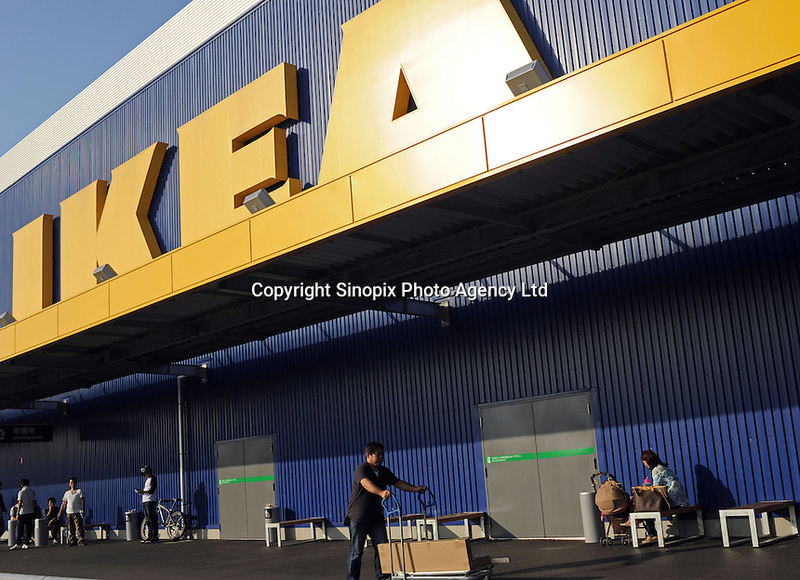 Recently open Ikea furniture and hardware superstore in Shinmisato, Saitama Prefecture. The superstore that opened Nov 2008 has been a great success especially amongst the younger generation. .